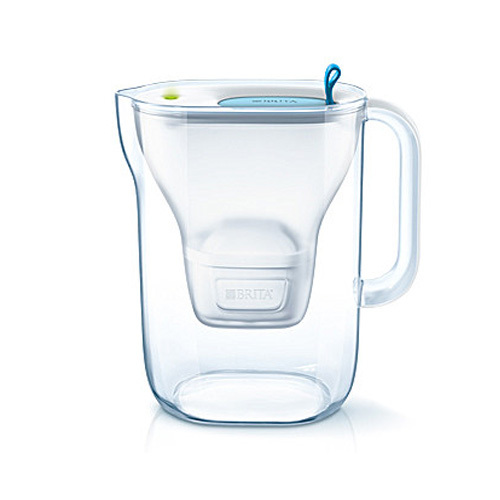 Brita Maxtra Style Jug. Fill and Enjoy Style water filter. Always enjoy cleaner, clearer great tasting Brita filtered water. 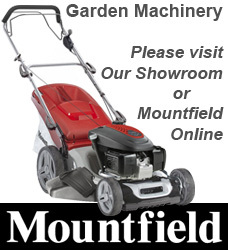 Includes 1 Maxtra Water Filter. Colour: Clear jug with Blue lid.